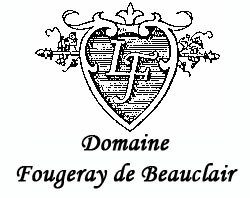 The Domain Fougeray de Beauclair came to life en 1978 after the purchase and the vineyard rental system of renowned Burgundy appellations in the Côte de Nuits and in the Côte de Beaune and products Great Burgundy Wines. www.123proweb.com is realising websites with auto manageable pannel that owner can upgrade at any moment. The graphism is fully really created, not based on templates you can look on your neighbour!!! A full frame priced possibilities !!! Company of graphic design, photomanipulation, webdesign, printing, french management, created in 2006.